Congratulations to the ten winners who each received a signed copy of So I Married a Sorcerer! 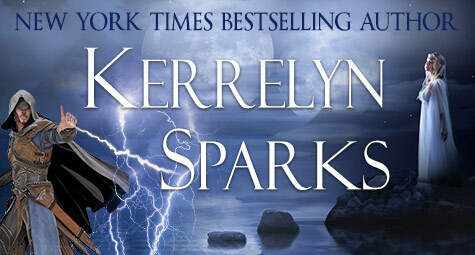 Don’t miss Kerrelyn’s contests on her Facebook page! She hosts one every month! Website copyright © 2017 Kerrelyn Sparks. All rights reserved. Website design by Web Crafters.